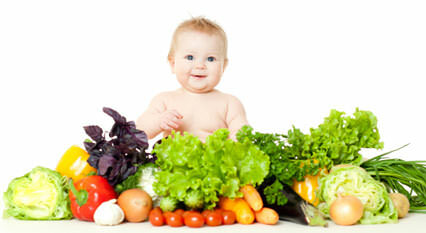 Welcome to Stepping Stone (SA) Childcare & Early Development Centres. Take advantage of our professional experienced staff, our unique and diverse educational program and our nutritious snacks and meals that are prepared on site. We are available for your child’s educational and care needs 52 weeks of the year Monday – Friday; except Public Holidays. Stepping Stone (SA) Childcare & Early Development Centres embraces the unique opportunity we have to step beyond ‘childcare’ and to make a real difference to the quality of education and care provided to all children. Creating safe, secure and caring environments we welcome your family to become part of our extended family. With caring, experienced educators and a diverse curriculum of play-based learning activities, we provide a memorable, enjoyable educational experience for all children. Our emphasis is on family, community, culture and place; the starting point for a child’s ongoing pathway to rich and successful learning outcomes. The professional teams at Stepping Stone (SA) work in partnership with families to foster a nurturing, child-focussed educational and care environment. Our commitment to quality begins with our inclusive, engaging curriculum and extends across all that we offer, from our purpose built facilities and unique outdoor environments to our daily nutritious meals. 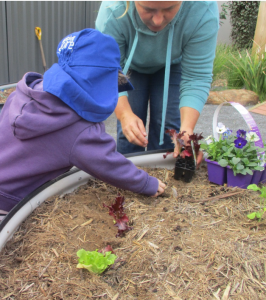 Our innovative program is centred on the Australian Early Years Learning Framework yet tailored to the individual developmental needs of every child. Our Centres are owned and operated by South Australians who care about making genuine community connections. This ethos encourages us to strive for ‘remarkable’ by delivering personalised learning and care in the context of raising ethical, respectful and engaged children who are the leaders of our future. Here at our early development centres, our first priority is to create a warm atmosphere that makes coming to childcare each day a pleasure – for you and for us! Our educators engage in ongoing professional development to ensure the highest standard of individualised early education and care for your child. Every centre operates with sustainability in mind, from our extensive recycling and composting programs to our inviting outdoor environments. Children thrive on the opportunity to explore and experience the world that they live in. 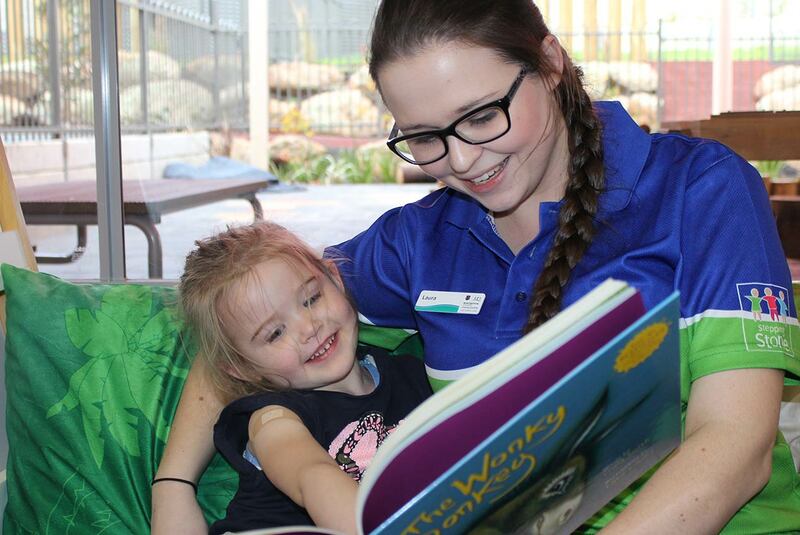 When it comes to delivering quality education and care for Adelaide families, we are simply a step ahead of the rest. Contact us today. Looking for quality child care in Adelaide and or surrounding regions? 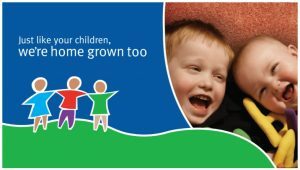 Contact the team at your nearest Stepping Stone (SA) Childcare & Early Development Centre today.